Godrej is one of India’s largest conglomerates, with 500+ business units selling everything from soap to satellites. With IA Collaborative, the multi-billion dollar organization brought design to the forefront of its corporate strategy. Following a rigorous design thinking process, IA Collaborative conceived a new way to organize and deploy design throughout the company by creating an organizational design framework called the Godrej Purpose Pillars, ensuring every employee takes an innovative approach to their work, whether it’s strategizing new business or proposing more efficient manufacturing processes. This multi-year initiative unified people, process, and place to realize the true value of design. 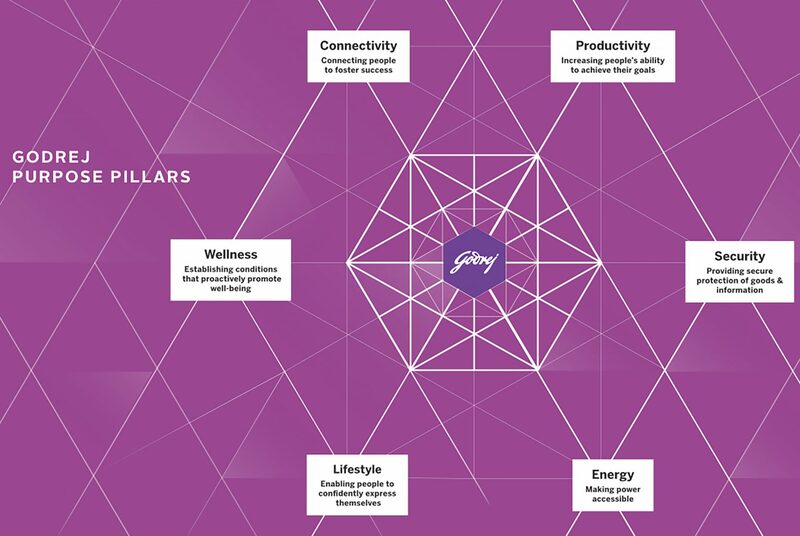 As just one example of how the Purpose Pillars strategy has been successfully leveraged, Godrej fostered synergy between multiple business units via the Wellness, Lifestyle and Connectivity pillars framework to develop a new company vertical in healthcare – including the design of products targeted at sleep, diet, and exercise. 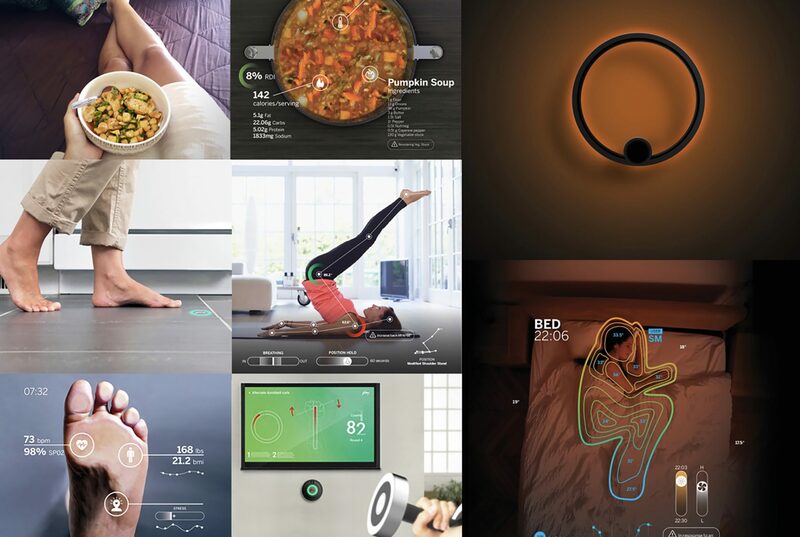 A suite of smart appliances, networked applications and appliance usage insights will provide homemakers with control over their homes and their time. Designing the deployment of the Purpose Pillars strategy was key to its success in permeating the organization. 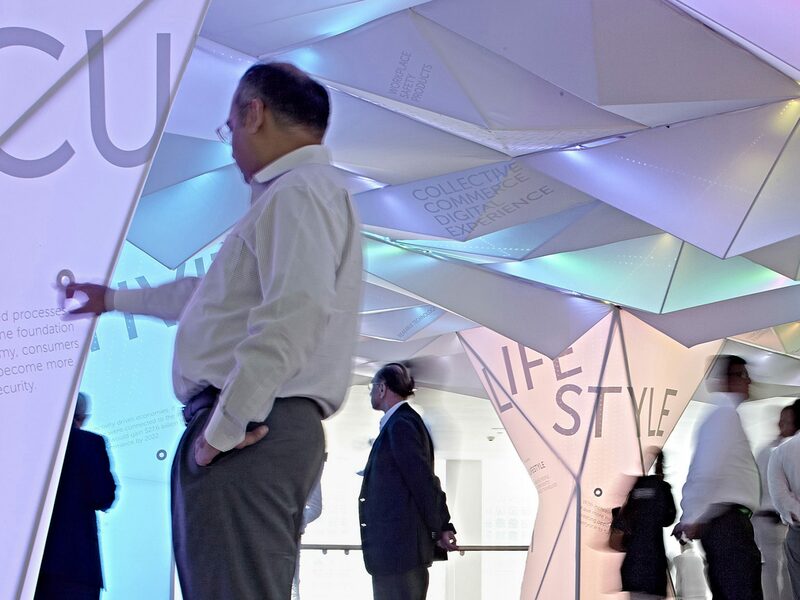 Reinventing the traditional presentation format, IA Collaborative gave spatial form to the experience, encapsulating the transformational vision by installing an interactive exhibition on the Godrej campus. Offering a breathtaking moment of discovery, six Purpose Pillars were translated into six digitally dynamic structures that merge into one at the ceiling. The space hid 22,500 LEDs, with each pillar connecting to the other one via light beams and demonstrating the interconnectivity of the Purpose Pillars. 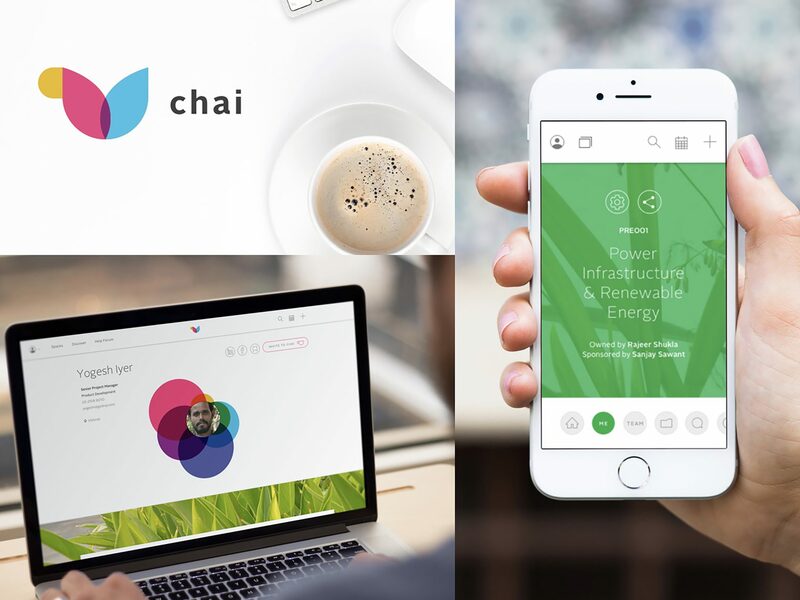 In addition to physical installations, IA Collaborative designed a digital collaboration platform, CHAI, based on the idea that collaboration should be as easy as getting chai with close friends. The tool was designed to foster connections between people, projects, and businesses across the organization in alignment with the Purpose Pillars. 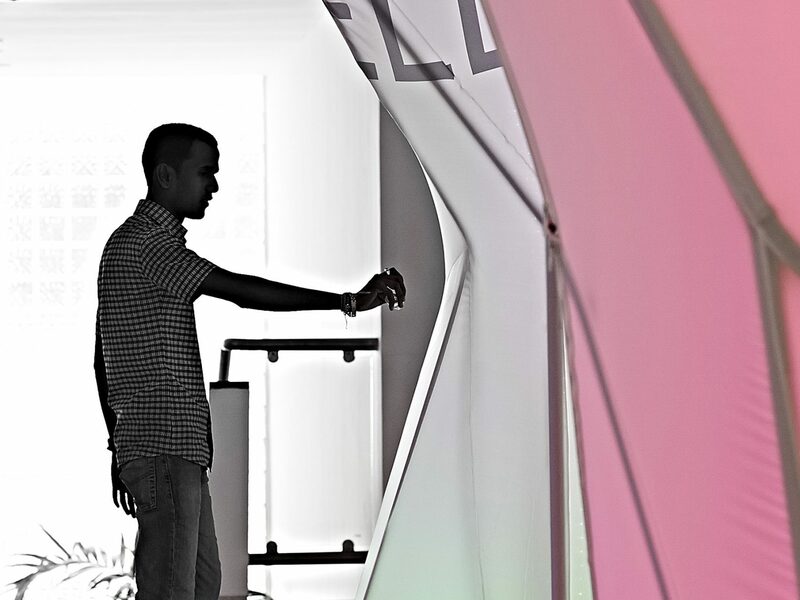 Following the success of the interactive exhibit, Godrej orchestrated a permanent Pillars Activation Space with immersive activities open to all Godrej employees.